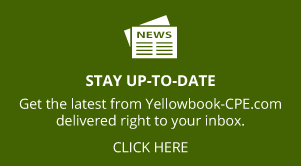 The Government Accountability Office (GAO) released an updated version of the Yellow Book in 2018. 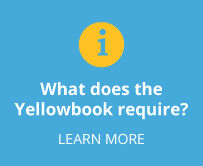 The 2018 Yellow Book Standards for Financial Auditors—Video Course highlights the crucial updates financial auditors need to know. 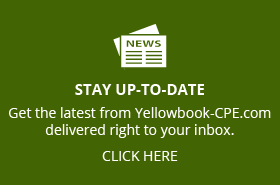 By staying up-to-date on the latest chapters and format of the Yellow Book standards, financial auditors can solidify their accountability, transparency, and service. The major and minor themes as well as new terms and definitions added to the latest Yellow Book are discussed. 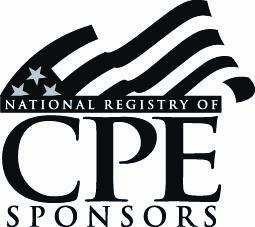 Recognize the requirements of engagements and reporting as defined by the GAO. Identify the hierarchy of objectives. Identify the components of the audit trifecta.